Membership is open to any family in the general area of southwest Wisconsin whose children are/will be/have been learning at home. We are open to anyone, whether you use a virtual/charter school, or use any method of home based education. Starting your little ones education early? 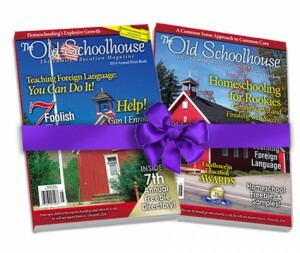 Graduated from homeschooling (as a parent or a student)? An annual membership fee ($8.50 per family) due in October keeps your website membership subscription active, allowing you to receive email notifications and login to the forums, etc. Membership is open to individual families. You do not need to be affiliated with any local homeschool support group to join. Members join individually and designate a support group from within the network. The local support group maintains its own identity and image, and can control its own forums and event sign ups. Imagine how this could streamline your field trips and coop classes! Plus each individual can access the complete membership site. Get to know each other better and build community. Help each other find answers. Travel this adventure of homeschooling together.